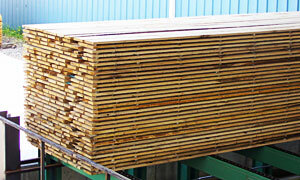 TS Manufacturing designs, builds and installs sawmill equipment for companies worldwide. 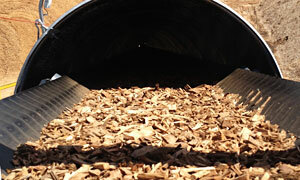 We have sawmill equipment installations on every forested continent on the globe. 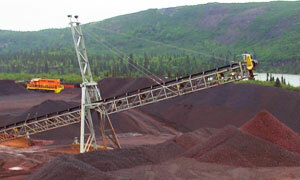 TS Manufacturing's engineers are ready to quote your next bulk handling system. MATERIAL HANDLING & STORAGE, CONVEYING, PELLET and BRIQUETTE MILLS, just some of the things TS Manufacturing can help you with in the emerging biomass industry - and your next project.